Think of the tech industry as being built on an ever-increasing number of assumptions: that you know what a computer is, that saying “enter your Wi-Fi password” means something to you, that you understand what an app is, that you have the desire to manage your Bluetooth list, that you’ll figure out what USB-C dongles you need. What I’ve noticed is that the tech industry is starting to make assumptions faster than anyone can be expected to keep up. It’s CES 2018, and the first trickles of gadget news are starting to come out. The flood begins as the show floor opens and keynotes and press conferences begin in earnest. It’s easy to see the broad themes of the show and the tech industry at large already forming: smart assistants everywhere, sensors and radios in every device you can think of, and an eternal hope that something, anything, will be the reason people will finally upgrade their TVs. All of that is exciting — I love gadgets and am one of the few crazy people that think CES is incredibly fun! — but I want to take a half-step back before it all begins and point out something obvious: most people have no idea how any of these things work, and are already hopelessly confused by the tech they have. This list was sort of funny when I first started making it, but over the past few days I’ve started to realize it’s a pretty damning indictment of the tech industry. Why doesn’t all this stuff work together better? Why should anyone know why search works in some apps and not others? Why do so many people need to remember so many passwords? Why have all these smart assistants actually made things more complicated? Why doesn’t all this stuff work better together? 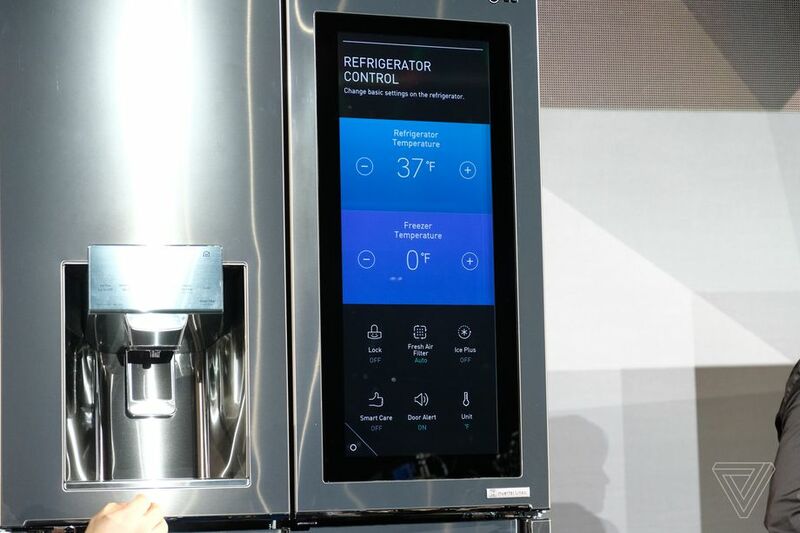 CES is great for seeing a little glimpse of the future, but real lives in the present are messy and complicated. Assuming that anyone cares about downloading one more app or creating one more secure password is a huge and potentially dangerous mistake. 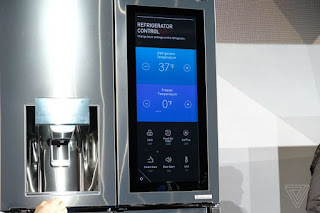 It’s fun to look at new products and check out far-fetched concept touchscreen refrigerators, but I think the most important questions we can ask right now are actually the simplest: how does it work? How do you set it up? What happens when people don’t understand something? Do I need to create a new username and password? Is all of that secure? Does it work well with other things I’ve already bought? What assumptions are you making? These are all the same questions our friend Walt Mossberg started asking in 1991 when he first started reviewing personal technology, and kept asking through the end of his run with us last year. They’re even more important now. Everyone carries a computer around in their pocket and everyone’s lives are more dependent on technology than ever. Actually asking if things work should be a foundational question, not an afterthought.